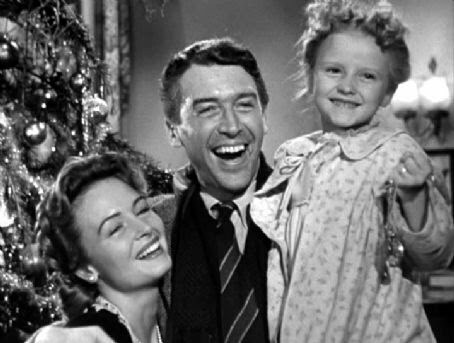 As the proud owner of many publishers’ rejection letters, I was heartened by this Newsday article about how the story which inspired the movie It’s A Wonderful Life was rejected by all the publishers to which it was submitted. Eventually the author self-published it and sent it to friends and family as a holiday greeting. As we end 2011, this story of delayed success seems to fit perfectly with the underlying theme of what makes one truly successful in life. So I wish you a successful holiday season and a happy 2012 that is rich with friends, family and happy memories!